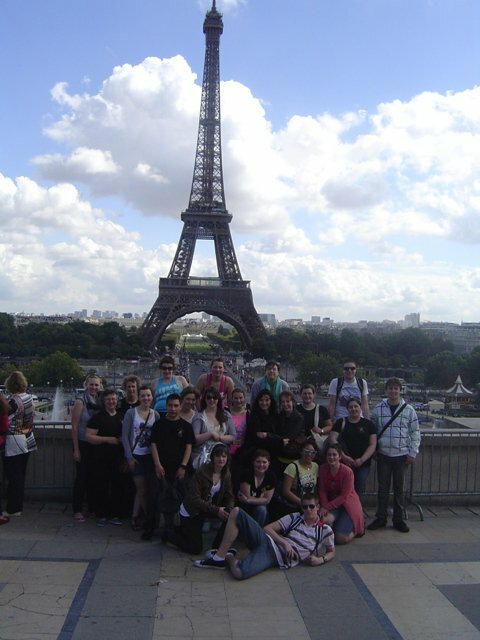 Tegan Goodall, Sarah Hughes and our teacher of French - Mrs Mary Marshall - along with students from Southland Girls' High School and James Hargest College are on a school trip to France. This is one of the images we have received from the group. We look forward to hearing all about their trip on their return.